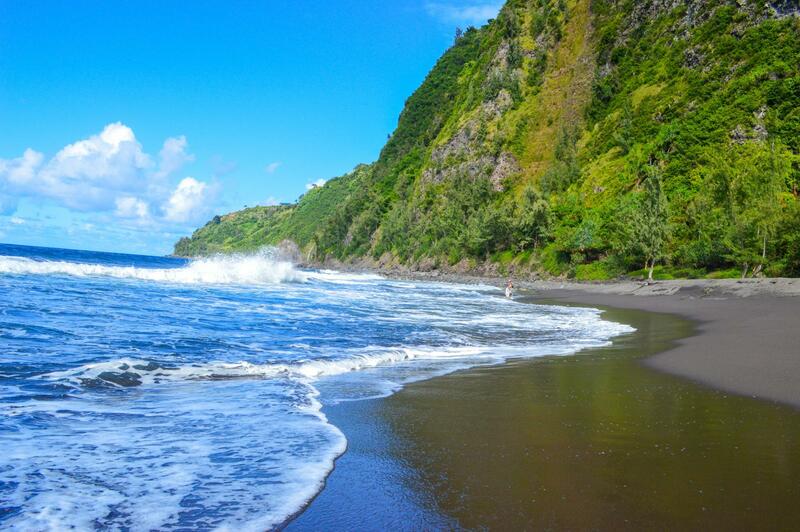 The Waipi’o Valley is located off the northern Hamakua Coast, and was the childhood home of King Kamehameha I, and is therefore an important location for political and religious life on the Island of Hawaii. 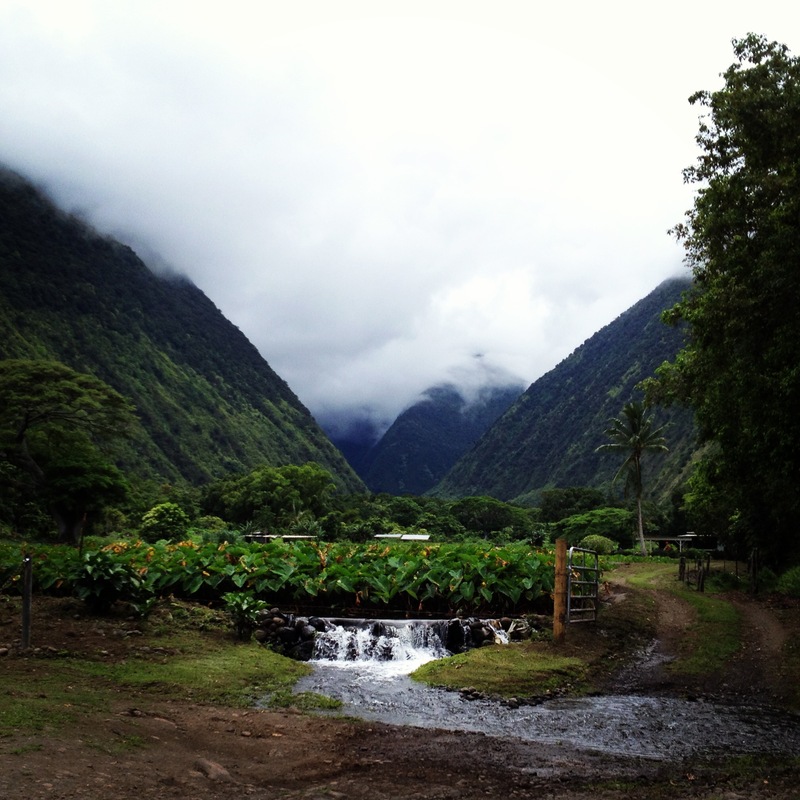 In this “Valley of the Kings” you can also find an abundance of Hawaiian history, culture, and of course beauty. 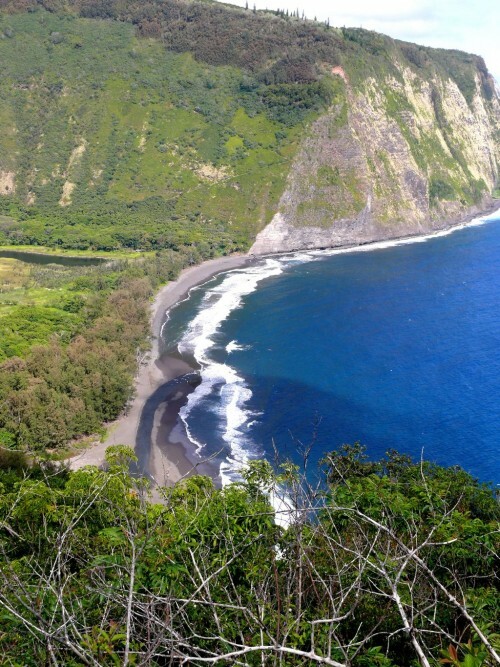 The Waipi’o Valley is one mile across and five miles deep, and is surrounded by cliffs about 2,000 feet high. 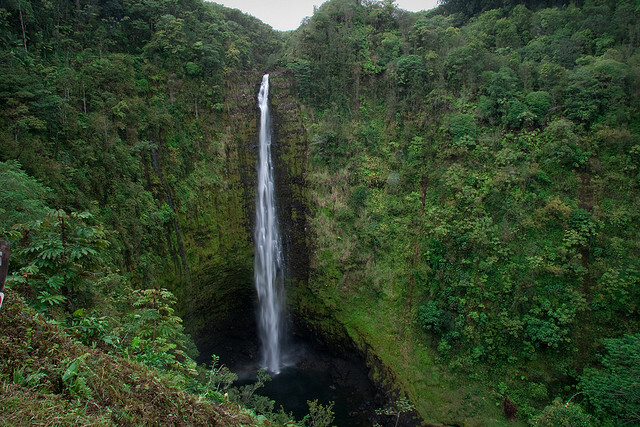 This isn’t surprising considering Hawaii’s tallest waterfall, Hiilawe Falls and 1,300 feet, is located in the back of Waipi’o. This amazing valley can be seen from the coastal Waipi’o Valley overlook that is located at the end of Hamakua Heritage Corridor drive. If you wish to enter the valley it is recommended that you book a guided tour, hike, or horseback ride, that will take you in to the valley. The road into the valley is extremely steep and requires 4-wheel drive.